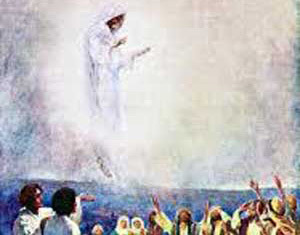 Ascension Day is 39 days after Easter Sunday each year and celebrates Jesus Christ's ascension into heaven. Many people will go out into the woods in the early morning hours to hear a cuckoo from a bird at sunrise. This is supposed to bring good luck. This day is a national holiday with government and most businesses closed. Ascension Day marks the end of the Easter season and has been an observance/holiday since the year 68 as a festival celebrating Jesus's ascension into heaven.